Do you most times wake up early but still run late? 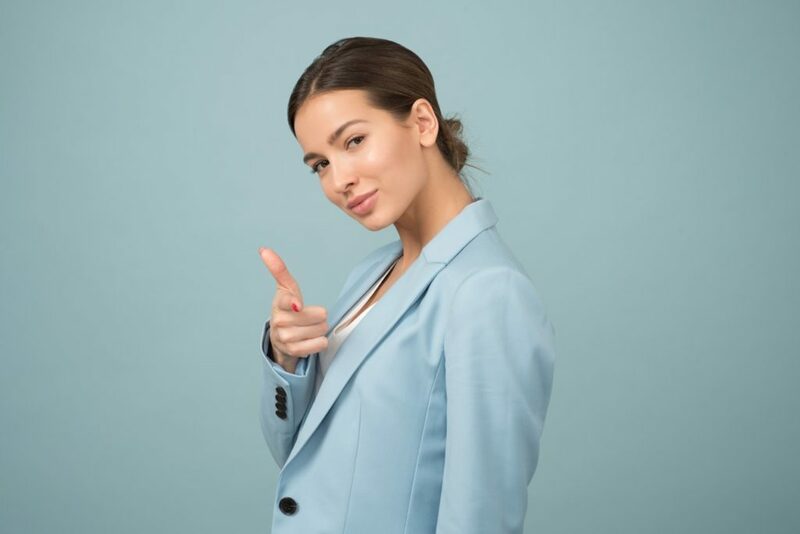 Are you sometimes accused by loved ones, friends, or bosses as being rude and selfish for your lateness? If you are not a chronically late person, chances are you have experienced lateness a few times or know a friend that can’t help himself. 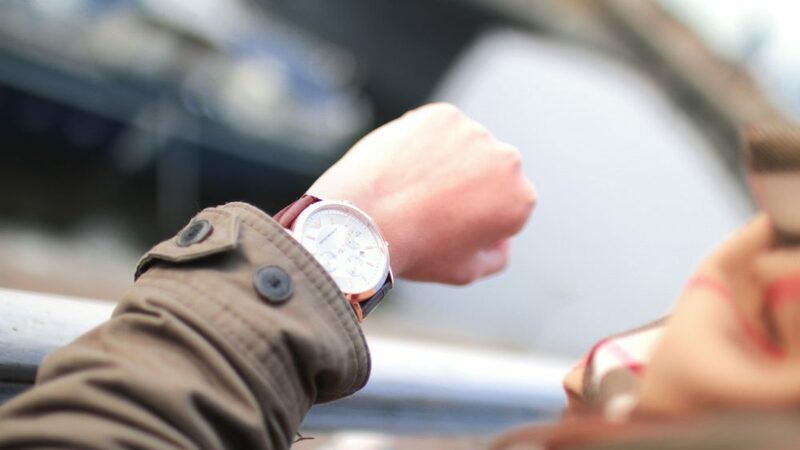 Lateness is an unappealing habit and the bad thing is, it can stick with you for most of your adult life. Contrary to what people may think, chronically late people are not trying to offend anyone. In fact, they always feel genuinely sorry for being tardy and sometimes try to fix it. 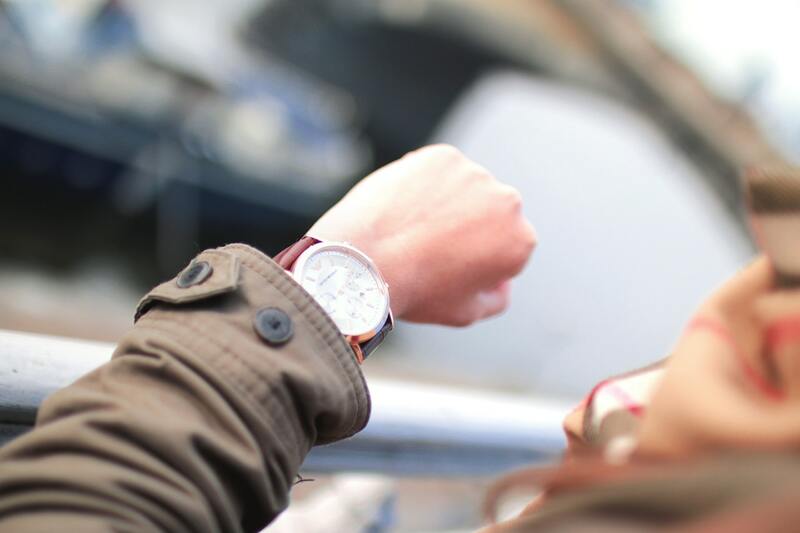 Unfortunately, when lateness develops as part of your lifestyle, it can be hard to shake off. Behind this bad habit is a long list of factors that cause the problem. For starters, most tardy people are those who assume they can multi-task. It turns out they are not very good at multi-tasking. This belief contributes to losing track of time and lateness. Another cause of tardiness is using services far from you or your next appointment. For example, if you need a quick manicure the best option is to visit a nail salon near you like Trieu Nails London. This will help you get to your next destination faster. Other causes include miscalculating the time and trying to do one more thing before leaving the house. Studies have shown that some people process one minute as 58 seconds while others see it as 77 seconds. Guess who is running late? Overcoming lateness takes courage, commitment, and knowledge. You must start by acknowledging the consequences of your seemingly harmless actions. Here are some reasons why lateness is bad. What would a company’s culture be if the boss is known for tardiness? When you own a company or business, it’s disastrous to always show up late. It creates a problem of accountability and sets the tone for an irresponsible work culture you cannot control. In a business like Trieu Nails London, being late can turn off your customers. These are people who depend on you to be there when they need your services. Also, tardiness as a boss gives competitors an advantage. In a society like London, lateness is frowned upon and can be perceived as being selfish or rude. Eventually, people would stop sending you invitations or meeting up with you. This can affect your social life and reputation. Finding a partner can be difficult when you are constantly chronically late. If this doesn’t kill the romance in the beginning, it can cause larger problems much later. The ironic thing is, most tardy people have highly punctual spouses. This contrast can lead to friction or conflicts and in extreme cases loneliness. If your lateness is never intentional, then you must be continually trying to do better. Sometimes this can make you experience the loss of self-control, anxiety, and depression. In some cases, such situations can affect mental health. Stress is a big word; nobody likes it or wants it in their life. Unfortunately, when you have a habit of running late, you are at higher risks of being stressed. As you know, being stressed affects mood, productivity, and thought patterns. Almost every day, there is a crazy driver speeding down the road, yelling at other drivers, or getting mad at being stuck in traffic. If you dig deeper, you would find that lateness is the true problem. Lateness and reckless driving go hand in hand. In the long run, this can lead to accidents or persecution from the law. It is important to recognise that important commitments can overrun the predicted time. When this happens, you might end up late for other appointments. Regardless, of the factors that surround your tardiness, try these tips to overcome lateness. When you have limited time for certain activities, the best option is to use a service that saves you time. 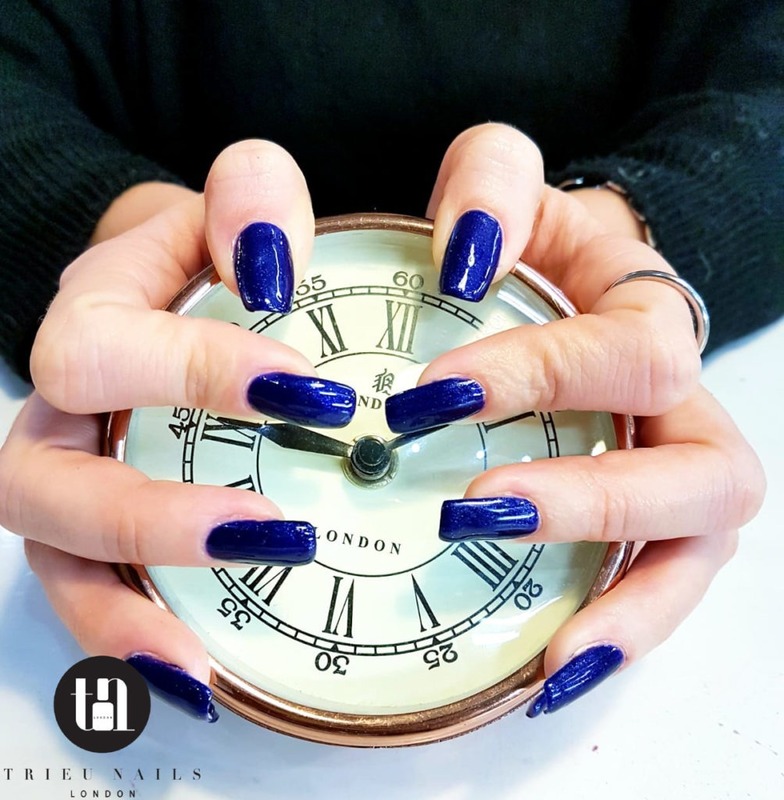 At Trieu Nails London we are the only late night nail salon in London. Most nail salons in London close by 7 pm and this frustrates clients who run around trying to get a nail appointment after work. Trieu Nails is a nail salon open late to accommodate customers with irregular schedules. We believe in eliminating stress from your daily life by providing your mani-pedi needs for longer hours. Eliminate tardiness by using services that save time. Your usual routine for getting ready has done nothing to help your lateness. A good way to overcome this is to change the way you get ready. Reschedule activities and your time for them. Develop ways to save time like placing your bag at the door and organising its contents the night before. Stop the habit of committing your day to so many appointments. Sometimes, latecomers don’t understand that they can’t possibly cram everything into one day. To avoid scrambling from place to place and getting stressed, learn to schedule properly. If going early and having to wait alone scares you, plan something to do with the free time. Go early and take a magazine with you to pass the time. You can also use the time to call an old friend and catch up. The trick is to think of something compelling that requires a few minutes to complete. You might have tried this before, but it won’t hurt to do it again- this time with more commitment and a better game plan. Set your clock for one hour earlier than your usual preparation time. Do all the activities in a rush. When you find you are still on time, resist the urge to do a few more things. Get going and savour the satisfaction of being early.